In a book that was ghost-written by Tom Newton Dunn, then the defence editor of the British newspaper The Sun, and which was published in 2007 following the receipt of advice from British army public relations officers, Mills disclosed that a colonel visiting from the UK advised that that they should open fire on “unarmed dickers”. This means that soldiers operating among civilians need on occasion to quickly make difficult life-or-death decisions – often at night and sometimes while under fire – about whether an individual poses a threat or is simply going about their business. 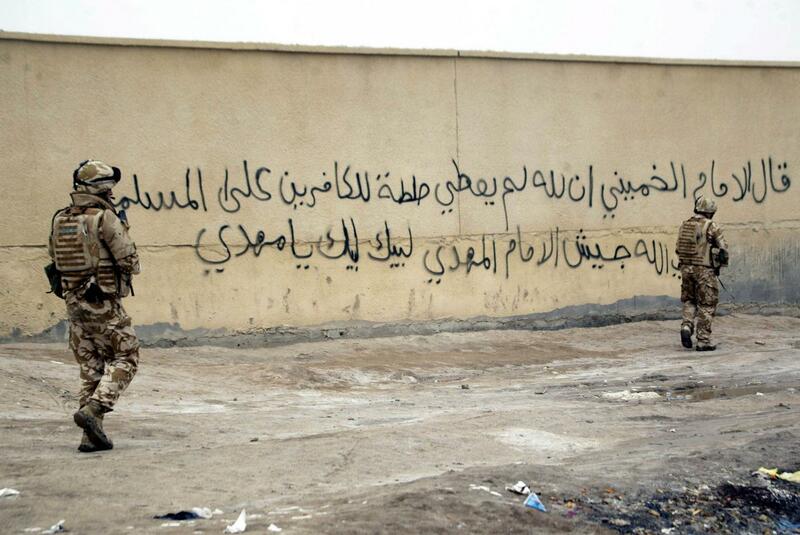 “Anyone you deem is a terrorist, you shoot them,” one of the soldiers said. “But how could we know if they were a threat? Not all of them were dickers, some were just people holding phones. 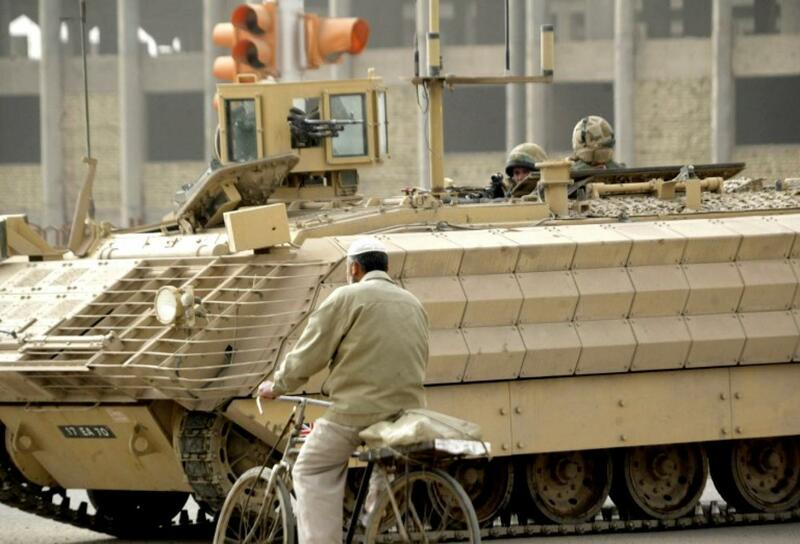 While serving at a base known to the British as Quadrat in the district of Nad-e Ali, he and other soldiers saw two youths approaching on a scooter. “They were heading straight towards us. We hadn’t seen a vehicle before – you didn’t even see any tractors in the fields. 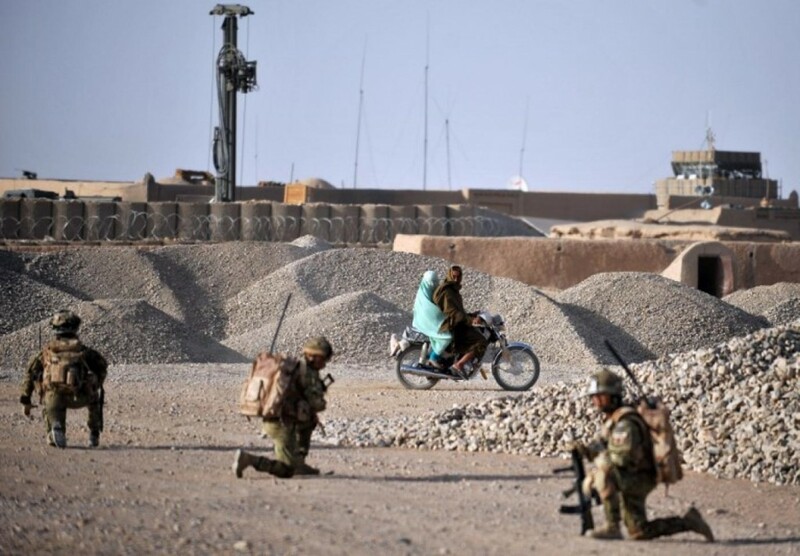 It was not long, however, before British troops were complaining that the new policy put them at greater risk from the Taliban, saying they were being expected to fight “with one hand tied behind our backs”.